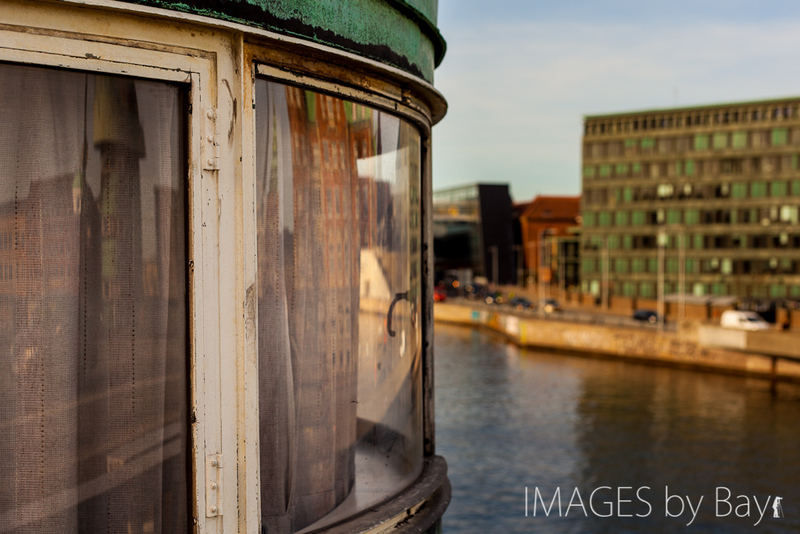 The Image of the bridgekeepers house at Knippel Bridge (Knippelsbro) in Copenhagen was captured on one of the first spring days in Denmark. After some great and productive days in Berlin we enjoyed a weekend at the Danish countryside we went to sunny Copenhagen for a bit more business and to visit a few friends – the program was packed and we could only wish for more time! Knippelsbro is one of two small bridges across the inner harbour of Copenhagen to carry motor vehicles across the harbour in central Copenhagen. The bridge between Copenhagen and Christianshavn was originally constructed in wood by Christian IV in 1618-20 the current bridge was constructed in 1937, designed by architect Kaj Gottlob and was listed in 2007.